Kim Jae-kyung, formerly of the now-defunct girl group Rainbow, chose to walk the career path of an actress, signing an exclusive contract with actors’ agency Namooactors. Namooactors is home to a host of top-tier talents such as Lee Joon-gi, Moon Geun-young, Moon Chae-won, Shin Se-kyung, Chun Woo-hee and more. 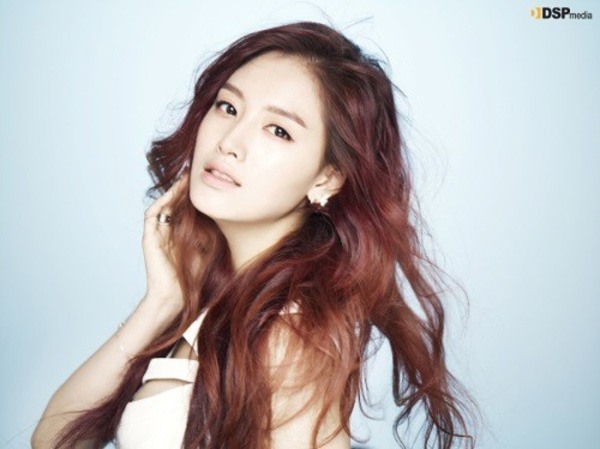 Kim became the second ex-Rainbow member to sign with a new agency, following Oh Seung-ah, who chose to pursue an acting career under GnG Production. Kim debuted as a musician in 2009 with Rainbow, until DSP Media, Rainbow’s agency, decided not to extend their contract with the seven women. Rainbow officially disbanded on Nov. 28.